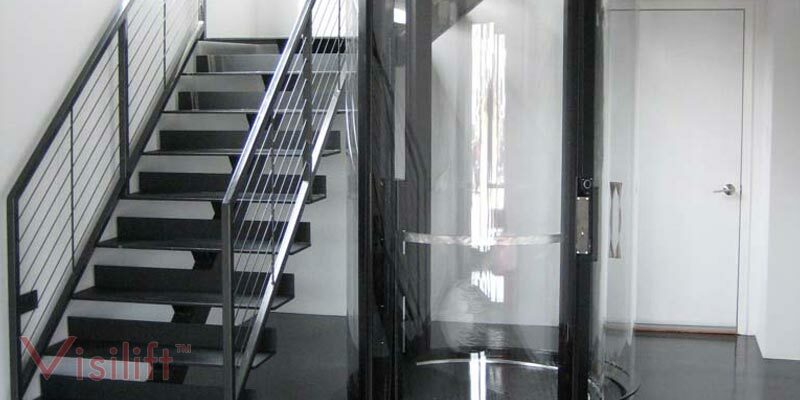 There are many different types of elevators on the market. There are hydraulics, pneumatics, and, of course, the age old favorite, cable elevators. Each type of elevator operates differently and provides the rider with a unique experience. Some homeowners purchase pneumatics because they are easy to install while others may opt for a hydraulic elevator because they are incredibly quiet and can be concealed behind pantry and closet doors. 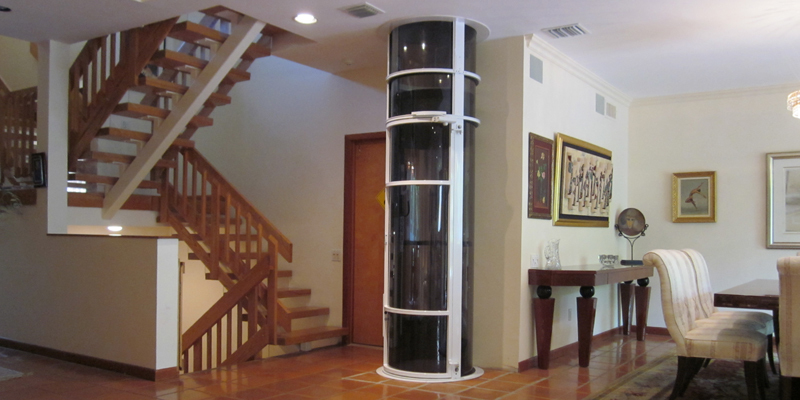 Here is a little bit about how the cable driven elevator works, and why it would be desirable to homeowners and business owners. 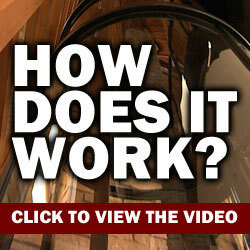 The parts – Before understanding how an elevator works, it is crucial to be aware of the parts. In a cable elevator, the system is made up of a shaft, car, mechanical room, control system, and counterweights. Let's break this down fully: The shaft is the geometric tube that the elevator travels up and down, and inside, the shaft the car is attached to gliding rails. A machine room above the elevator shaft houses the control system. The pit is located at the bottom of the shaft and is usually sunk into the floor or foundation of the home or office. How it works – All of these parts come together to make the cable driven elevator one of the most popular elevator options. The elevator car slides up and down glide rails, which not only keep the car from swaying but also enable an emergency brake system to lock the car in place in an emergency. The car is driven by the control system that is housed above the shaft, but how does the control system work? The car is attached to the control system by steel cables, and these cables are fed into a pulley system called a sheave, in which a set of grooves hold the cable in place. When the control system turns the sheave, the car either ascends or descends the shaft, depending on the direction of the sheave rotation. On the other end of the steel cables is a counterweight. As the car ascends, this counter weight descends and vice versa. The purpose of the counterweight is to help conserve energy. The counterweight is designed to balance the car when the car is at 40-percent occupancy. When this occupancy is achieved, the car and counterweight are almost perfectly balanced. Cable driven elevators have been around for a long time, and over that time, they have gained popularity. Homeowners as well as business owners are familiar with cable elevators, more so than they are with pneumatic or hydraulic elevators. More often than not, a pit and machine room are both needed for a cable driven elevator to operate. Both must be taken into consideration by any prospective buyer before completing a purchase.